...and we have amazing memories and pictures to share from it! Thank you to everyone who came out and helped us celebrate TLC programs and the Kentucky Derby on May 5th. Your support helped us raise crucial dollars for our programs serving children and families. We are so thankful to Shupe Homestead for welcoming us to their beautiful event space, and to everyone who raised a glass and spent a few dollars (or more...) for TLC! 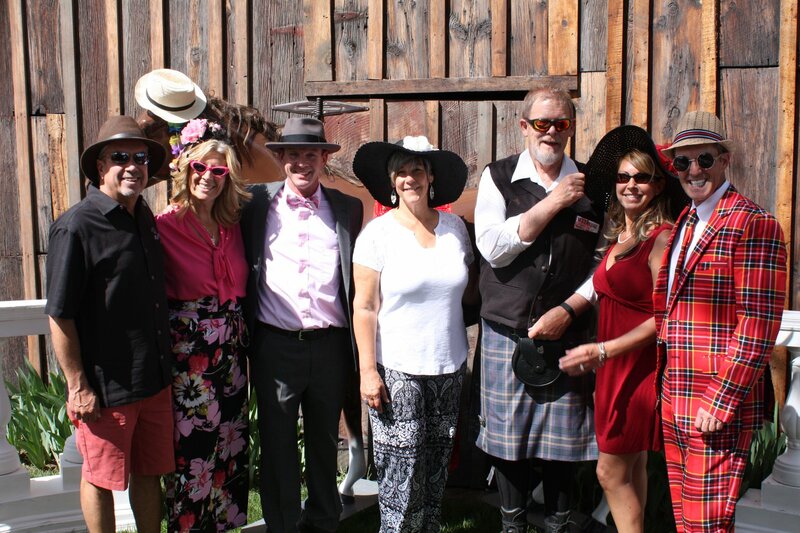 Tag yourself in our Derby Party Facebook album, and mark your calendars for next year's Derby Party on May 4, 2019, hosted again at Shupe Homestead. Complete our brief survey about your experience at the party and share any feedback you might have to make next year's party even better. Thank you! Kids Support Kids with "Kids For Colorado Gives Day"
Colorado Gives Day now has a portal just for kids! Check it out here. 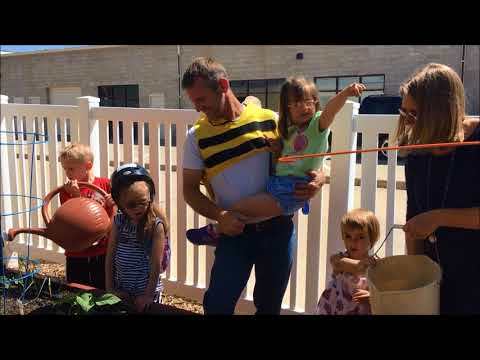 We created a video to showcase our work and teach our youngest supporters what we do here at TLC. Click the image above to watch and get a peek inside TLC classrooms. This year's Colorado Gives Day will be Tuesday, December 4, 2018. Learn more or schedule your donation (or, since we like to open presents early, support us today!) at our Colorado Gives page. Want to start a fundraiser for TLC? 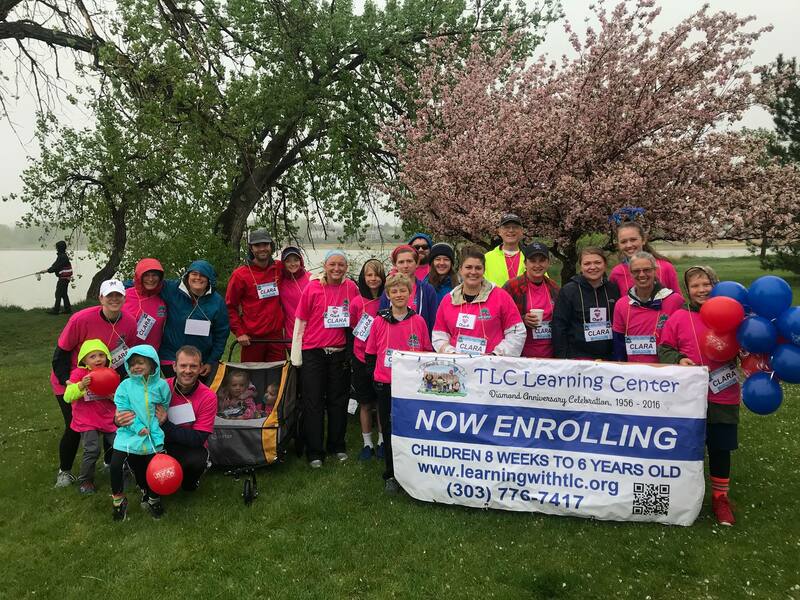 Maximize your impact for TLC children and families by setting up your own fundraising page with goals and achievements, and don't forget all gifts are eligible for the Colorado Childcare Contribution Tax Credit. Thank you to everyone who came out in the rain to walk or jog the Happy Smackah Fun Run on Saturday at Lake McIntosh in honor of TLC's Clara Shipp! All proceeds benefitted Clara's family in support of her medical expenses. Your gifts to TLC support Clara and children like her every day. Sometimes, your sweat equity does, too! Thank you to Team TLC and all participants!